Episode 215: Can a simple vision test detect concussions? This is a quick reference list for the locations of show topics in Episode 215 of The Dr. David Geier Show. Can a simple vision test detect concussions? How quickly can someone return to a physically active job after meniscus surgery? 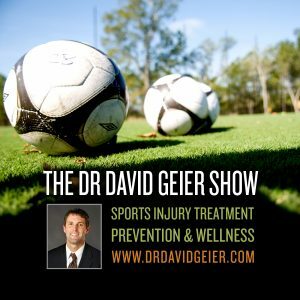 How quickly can a soccer player return after a tibia fracture, and does he need to have the rod and screws removed from his leg before he returns? Should I get an xray or MRI? 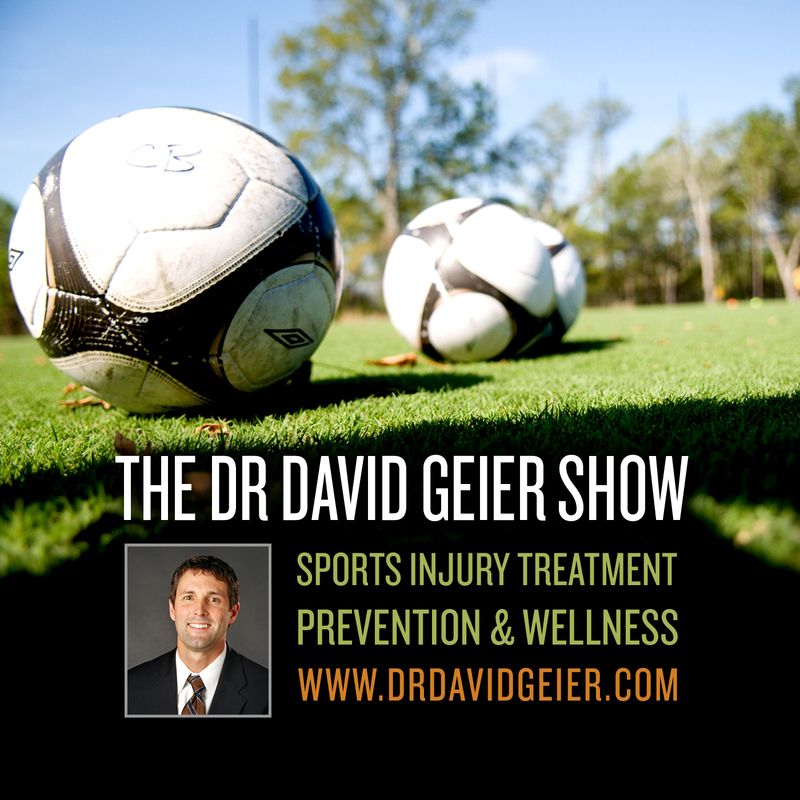 Episode 338: Are concussions in PE classes common for kids?